UP Board 12th Result 2019: The wait for UP Board Inter Result 2019 for Class 12 students is about to end soon. As per the latest update, the UPMSP i.e. the Uttar Pradesh Madhyamik Shiksha Parishad is expected to announce the UP Board Result 2019 date this week. 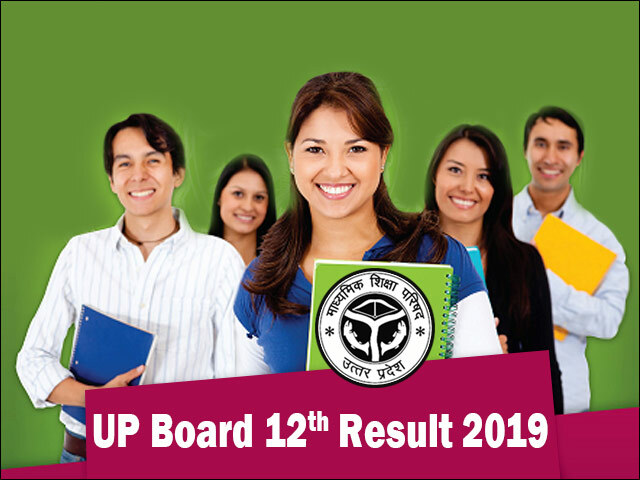 The UP Board has completed the evaluation work for nearly 3.2 crore answer sheet and is expected to declare the UP Board 12th Result 2019 soon on upmsp.edu.in and upresults.nic.in. In addition, the UP Board Result 2019 will also be published on up10.jagranjosh.com and up12.jagranjosh.com as well as on results.jagranjosh.com. As per media reports, the evaluation work all the regional centres of UP Board has been completed. Marks and other details related to UP Board 12th Result 2019 has been submitted by regional centres based in Varanasi, Gorakhpur, Meerut, Bareilly and Allahabad. The Board has been working relentlessly to declare the UP Board Result 2019 before 30th April 2019, the date which was confirmed by UP Board Secretary Neena Srivastava. With the date of UP Board 12th Result 2019 approaching fast, the rumours and speculations around it are also gaining momentum. There are several portals and website which are providing misleading information that can cause stress and anxiety among the students. To counter this, Jagranjosh.com will be providing authentic and verified information about UP Board Result 2019 here on this page. Our team is constantly in touch with the UP Board officials and will provide you latest details here. Students can bookmark this page and visit it regularly. Post declaration, UP 12th Result 2019 will also be published here and students will be able to check it online by entering their roll number and other details on this page. How to check UP Board Intermediate Result 2019? In a surprising and shocking news, STF booked Superintendent and invigilators for helping in mass cheating in UP Board exam 2019. Read to know the details. UP Board Exam 2019: 17 people, including a superintendent of examination have been arrested in Muzaffarnagar for facilitating mass cheating. Get complete details here. The UP Board 12th Date Sheet 2017 has been formally announced by the UPMSP. The first of Military Science / Hindi (General) will be held on 16th March. Check the full UP Board Intermediate Time Table 2017 here.